There is little doubt that Pokémon Go, the latest smartphone game by Niantic and Nintendo, is a massive success. After all, the game has been downloaded 75 million times already according to gaming website GameSpot, making it one of the most popular mobile games ever. And while players can enjoy Pokémon Go on their own, trekking around their city hunting for Pokémon and enjoying their accomplishments in the game, there is also a competitive side to the game. Players can compete with others to take control of special locations known as “gyms”, by pitting their Pokémon against those of opponents belonging to a different team (players in Pokémon Go can join one of three teams in order to take part in these gym battles). Like in the real world though, players can pay to get advantages in the game and in the gym fights, because while Pokémon Go is a free to play game, it also has microtransactions. 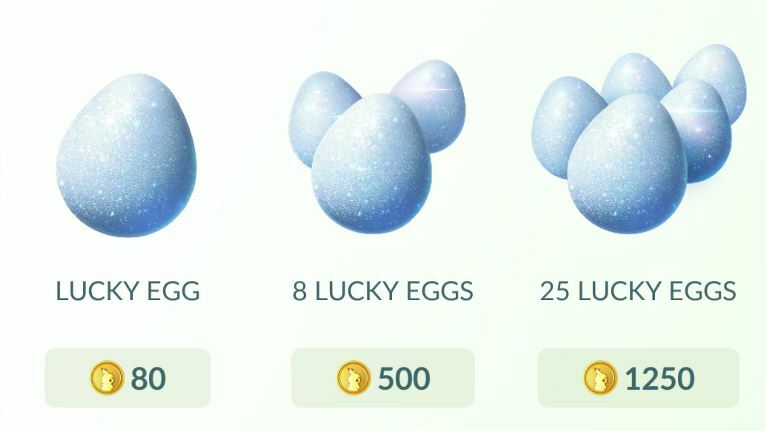 The game sells several items that can make you a more powerful trainer, in particular the “Lucky Egg”, simply due to the fact that it helps you level up faster in the game. This is because almost all activities you carry out in the game yield experience points (XP), and popping a Lucky Egg increases the amount of XP you get from activities like catching wild Pokémon and evolving the Pokémon already in your Pokédex, for instance. And since the strength of your Pokémon depends on your trainer level in the game, and you level up faster the more XP you get, the benefits of Lucky Eggs are obvious in Pokémon Go. Lucky Eggs are one of the most useful items you can buy in Pokémon Go. 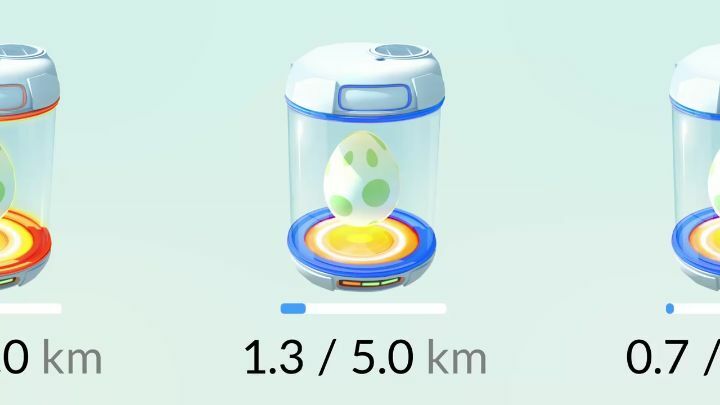 Another undoubtedly useful item for those suffering from walking fatigue is the “Egg Incubator”, which allows you to hatch multiple eggs simultaneously, as players can normally only have one egg waiting to hatch at a time, and this usually requires walking several kilometres… So having more eggs ready to hatch at a time helps you make the most of walking the distance, while also getting more XP quicker from multiple eggs, increasing the chance of getting new Pokémon from eggs, and getting more of what’s known in the game as “Stardust”, which is used to evolve your existing Pokémon into more powerful variants. In the end though, Pokémon Go is a perfectly playable and free to play game without spending a dime on microtransactions, although given the game’s competitive atmosphere and players’ desire to become the most powerful trainer with the largest collection of Pokémon means most will be tempted to give themselves an advantage and buy an item or two in the game. But regardless of how much one actually spends in Pokémon Go, hopefully the game will still be a great experience for Pokémon fans and newcomers alike.